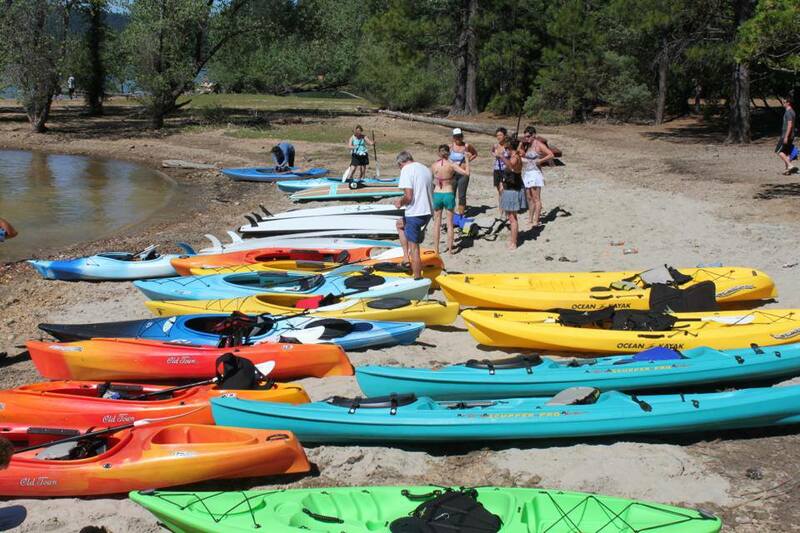 You are here:Home » Category: "Blog"
New at Mountain Recreation! 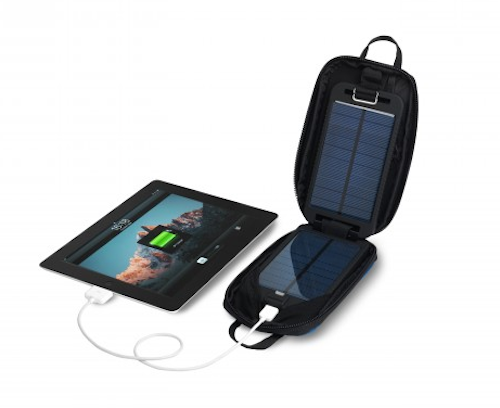 The PowerTraveller line of adventure solar powered chargers. 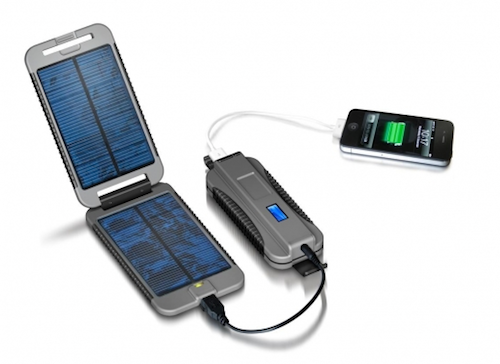 Unlike simple solar chargers, these systems store the solar charge in batteries for later use. Starting at $99 for the PowerMonkey Explorer capable of charging devices like smart phones, iphones, ipods, and gps units. The PowerMonkey Extreme at $199 can charge all of that and more like ipads, tablets, and camera batteries. Here are some interesting details from the manufacturer. A great power solution for the adventurer who spends their time off the grid. 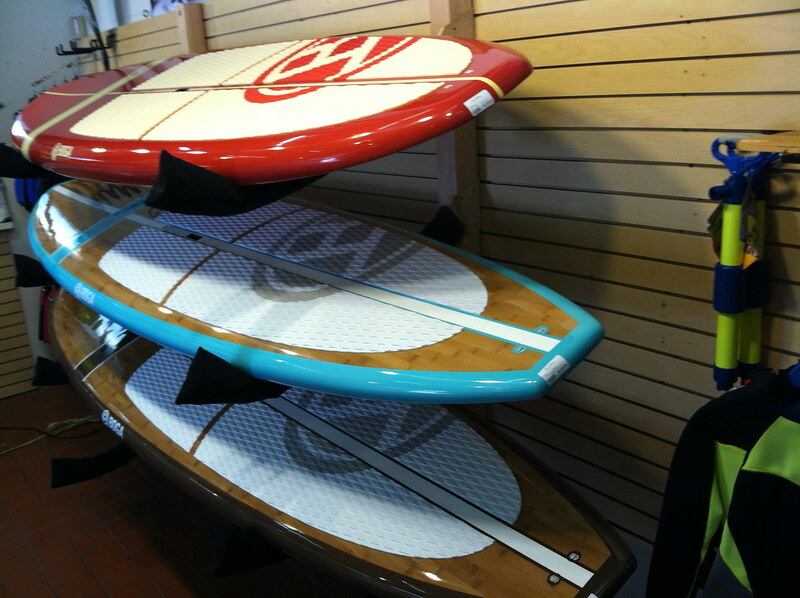 Stop by Mountain Recreation and check them out. Restore the original durable waterproof coating to your waterproof breathable outerwear. Its that time of year when just after the first downpour of rain and snow, you realize that the waterproof coating isn’t working as well as it used to. Most people believe that they need new raincoats or outerwear. However, with the advent of new fabric and waterproof breathable technology, these garments are designed for many years of use. Here are some tips to keep your outerwear working at its best. 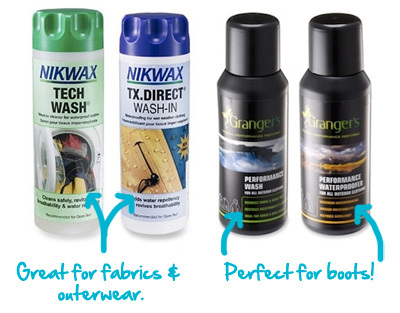 Wash two or three garments together on the gentle cycle using a technical fabric wash such as Nikwax Tech Wash or Granger’s Performance Wash. This will remove oils and dirt from the waterproof membrane so that it functions optimally. Next start the washer again this time stopping it when the cycle fills and add the restorative solution such as Nikwax TX Direct or Granger’s Performance Waterproofing. Allow it to soak for 15 minutes then resume the washer and complete the cycles. Most manufacturers agree that drying at medium high heat is the best to set the new DWR or durable water repellency that you have just restored. The second option uses the DWR spray technique. Wash the garment to clean and open up the waterproof breathable membrane. Then hang the item up outside or in the shower. Spray an even coating allowing the solution to soak in between onhealthy.net/product-category/pain-relief/ applications. Allow the garment to dry in the hot sun or throw it in a medium hot dryer. That is really all there is to keeping your outerwear performing just like the first day you owned it. 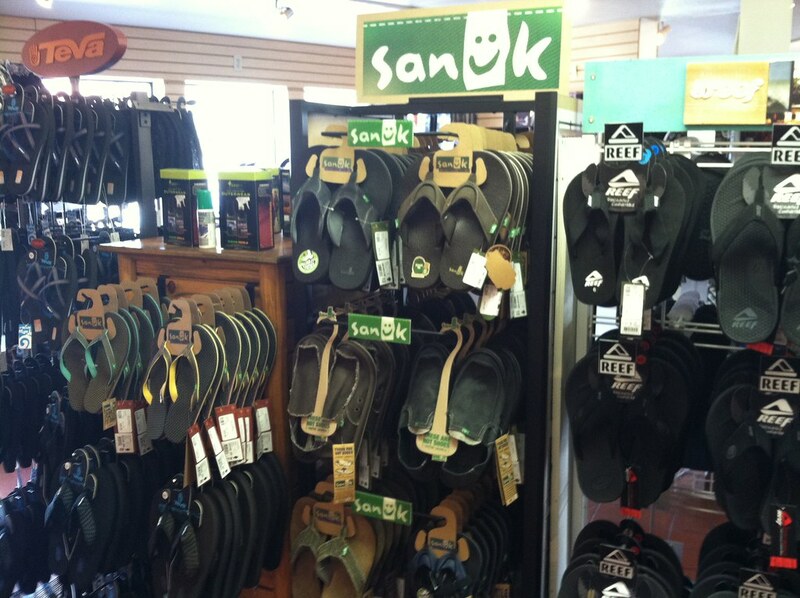 Here are some tips for keeping your footwear functioning at its best. Even though some footwear has a waterproof membrane built into it. The surface can begin to absorb water into the shoe if not properly treated with DWR coating just like your outerwear. 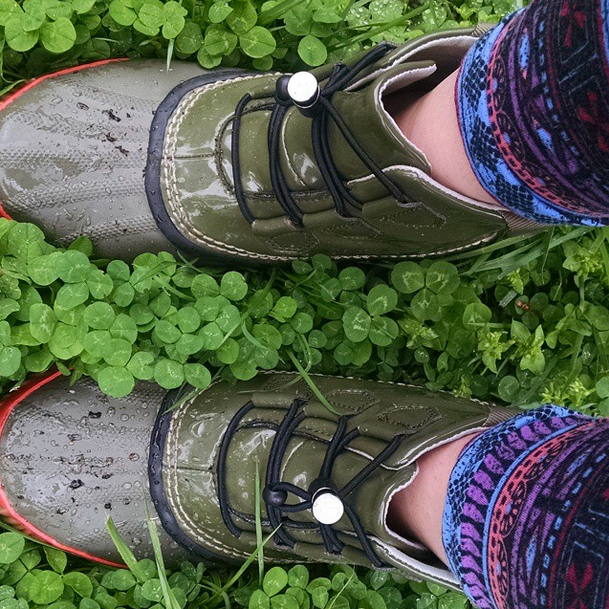 Each pair of outdoor footwear leaves the factory with a durable water repellant (DWR) coating. After a few months of use, the coating begins to wear off. Restoring it is simple. for each type of footwear whether it is made of leather, nubuck, or fabric. First clean your shoes thoroughly with a product such as Nikwax Cleaning Gel. This will release dirt and oils that block the breathability of the shoe. While still damp apply the appropriate restoring solution such as Nikwak Nubuck Suede or Fabric Leather with the applicator sponge. Allow to dry totally overnight before wearing them. You will notice the difference the next time you are in wet weather or snow.For leather, clean off any mud or dirt and apply a conditioning waterproofing wax such as Nikwax or Sno-Seal. Welcome to the Mountain Recreation Blog. This is just what the world needs-more voices expounding tales of adventure and daring do. 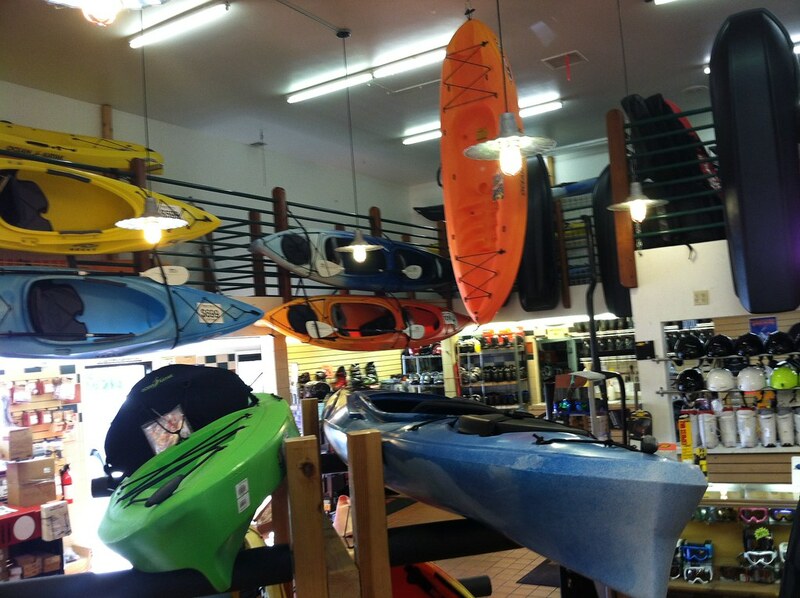 An independent outdoor store is indeed a vanishing breed. Those that work at one help nurture and form the identity. 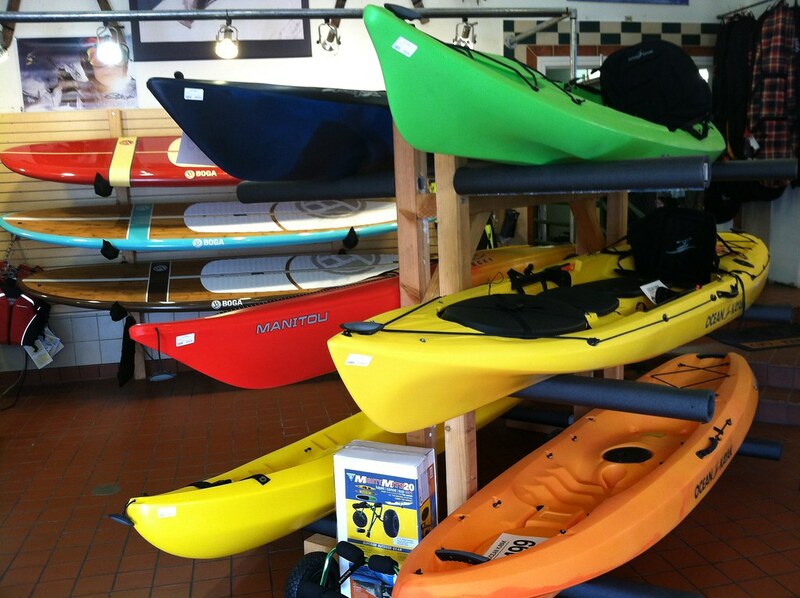 Most of us have launched a thousand adventures throughout the world by helping our customers set off with the proper equipment. 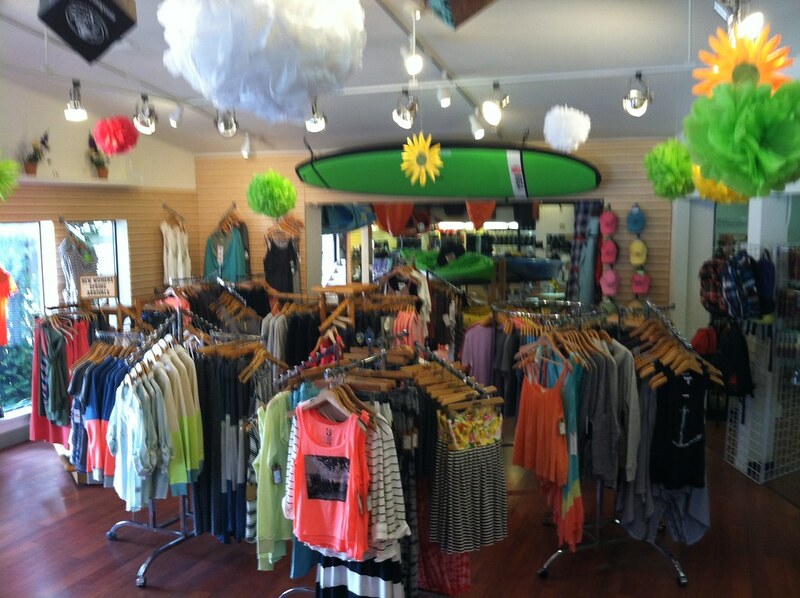 Gear that can make or break an enjoyable experience. Our customers come to rely on our expertise. We all have been hunkered down somewhere waiting out the weather just moments from hypothermia. We swore the next time we would bring better equipment. Now these lessons ambienbuy.net translate to helping others avoid the experiences we luckily escaped. Not that we all wont find ourselves in another one down the line. Ah the familiar rush of fear and adrenaline. That is who we are. Hopelessly addicted to life on the edge. We pack and repack our gear for the next adventure sometimes within minutes of returning. So hang on to your armchair as we take you places we have been and places that we only dream of. Occasionally we will be excited to tell you about a cool new piece of gear or a trail, river, or a line that we just skied. Stay tuned!